The quality of our products is carefully controlled at every single stage of production. One hundred percent of all dimensions of the prototype and other parts are thoroughly checked according to the latest ISO standards. Our machines and tools are checked calibrated in measuring laboratory in accordance with a national standards. 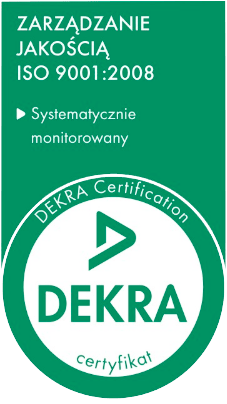 Each tool has its own certificate produced by seizing company. 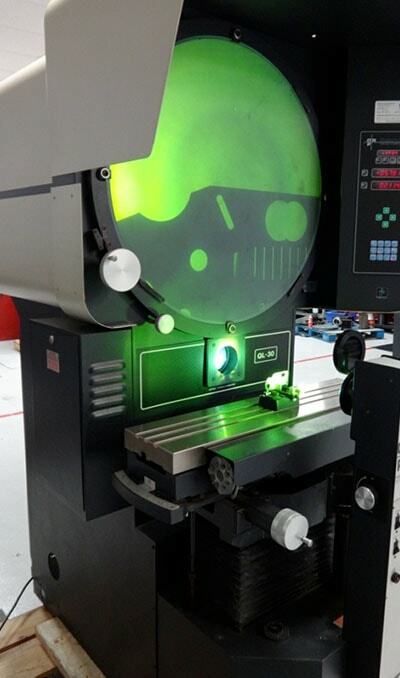 Our optical reader Sherr-Tumicois able to zoom in on parts from 10x up to 50x to provide the most precised measurement. 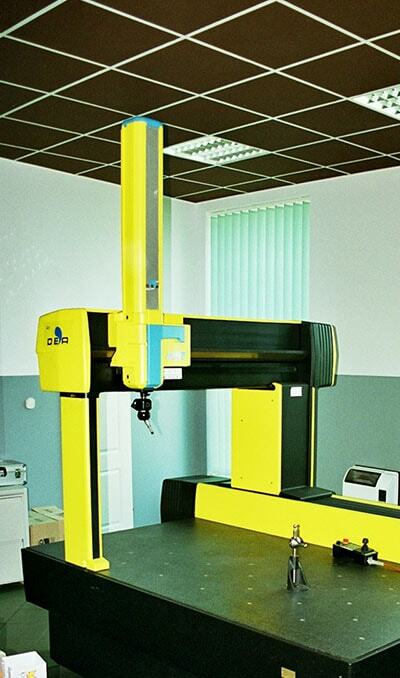 Our measuring machine (CMM) enables measurement of various complicated elements. 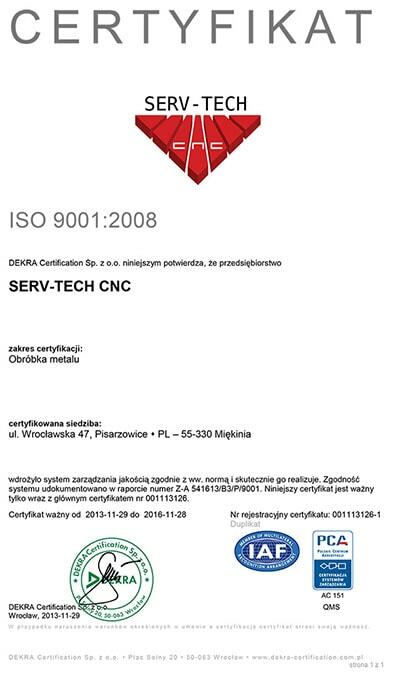 SERV-TECH CNC can fulfil even the strictest demands of the customers. A widerange of services is our main advantage.